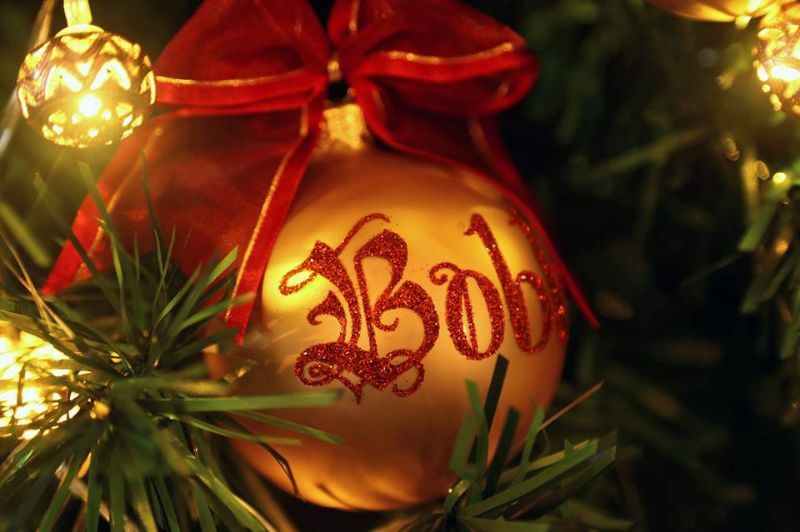 Artisan Ornaments is an importer of premium hand made and hand painted christmas baubles. 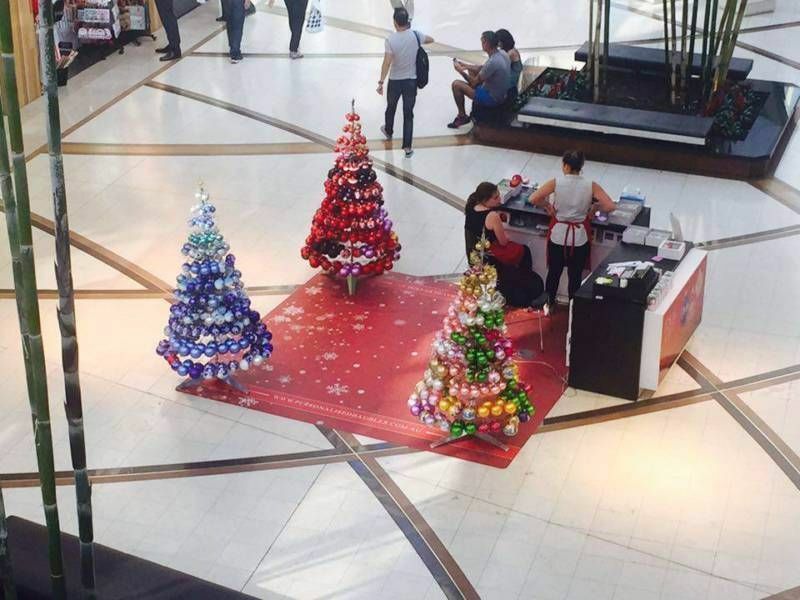 For over 10 years we have set up stores in shopping centres during November and December. We are looking for 10-12 enthusiastic, eager and determined staff members to start on the 12th of November. 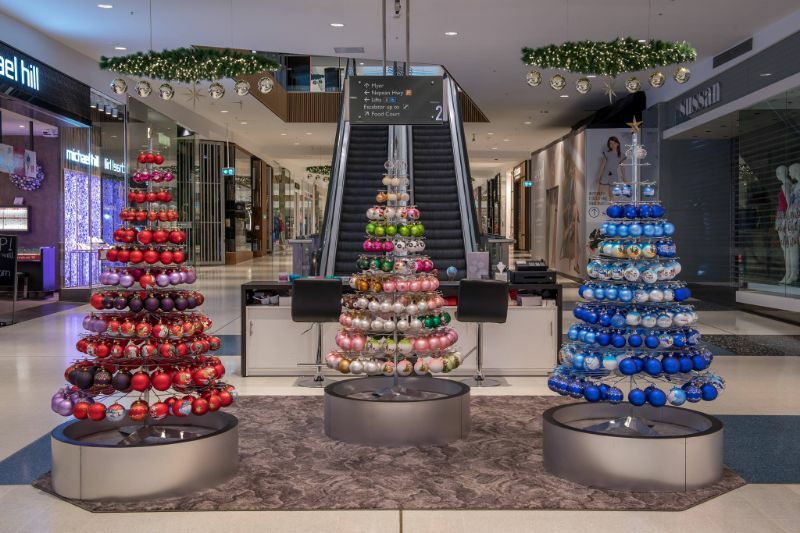 The work revolves around learning basic calligraphy and painting names onto glass baubles with glue and glitter, as well as general retail duties (operating till, stocking, customer service etc). Wages are paid as a casual hourly rate but at full time or more hours. We prefer staff to work as much as possible (40 hours per week) to develop skills for the busy December season. You must be able to work a minimum of 3 days a week, ideally 4-6 days a week. The hours available increase during the busy Christmas season. Artistic skills – especially with a paintbrush – help, but are not 100% necessary. We are looking for creative, hard working employees who are keen to learn. Some of our best writers had never touched a brush before and were just eager learners. 1. Any artistic skills that you have, especially anything with lettering, painting or typography. Only successful applicants will be contacted and invited to training sessions on the 9th and 10th of November. Applications are to be made strictly through email. 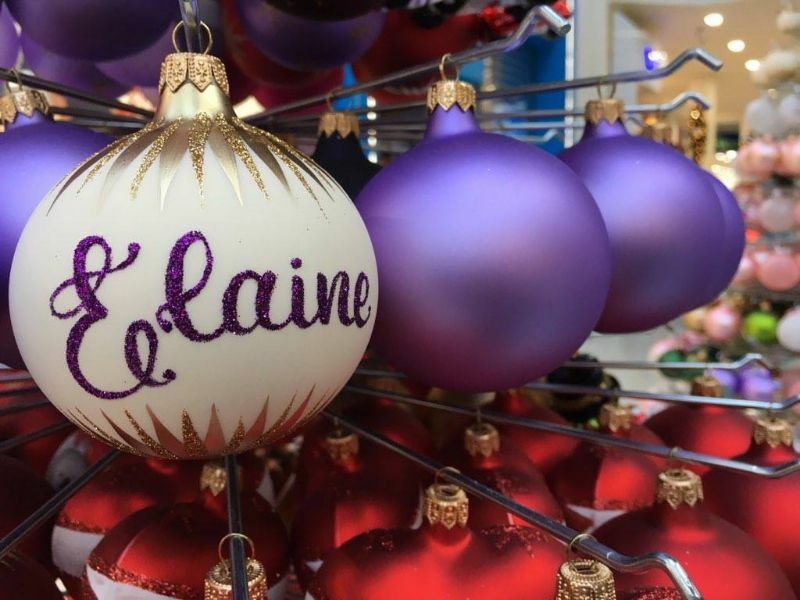 Using these techniques, we create personalised Christmas baubles for our customers.